Hurun, a business publication in the People's Republic of China, which is the local equivalent of Forbes magazine, ranked the richest people in China. This rating includes 1,893 entrepreneurs, the total number is 11% lower than last year, when the number of the Chinese businessmen included was 2,130. This was the first fall since 2012. According to Hurun, over the recent period of time, the stock market fell by 20%, which is why the number of entrepreneurs in the rating was the lowest in 20 years. 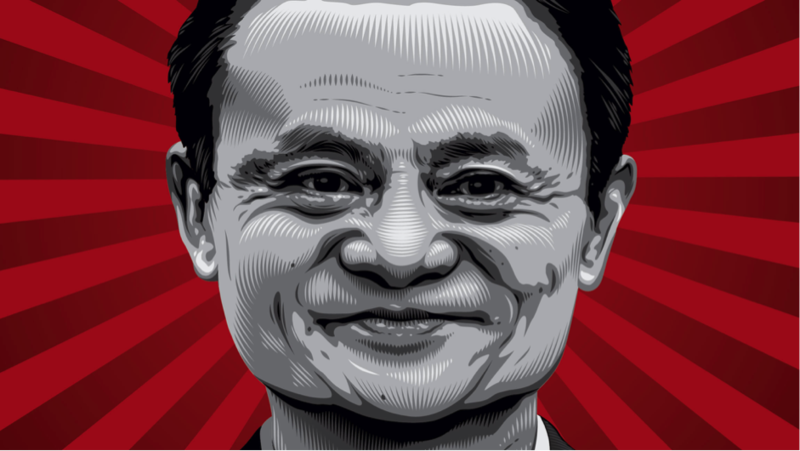 The Hurun Research Institute published the “2018 LEXUS • Hurun China Rich List 2018” rating, in which the founder of Alibaba and Ant Financial, 54-year-old Ma Yun, also known as Jack Ma for the second time in four years became first with a fortune of 270 billion yuan. It is noted that in 12 months his assets increased by 35% and are estimated at $39.1 billion, writes Hurun. Recently, Jack Ma said that he pays special attention to Bitcoin and blockchain technology. He stressed that blockchain technology is a powerful innovation that can allow building a fully cashless society. In the second place of the rating is the chairman of the board of a large development company Evergrande, 60-year-old Xu Jiayin. According to the magazine, his personal fortune dropped by 14% over the year to $36.2 billion. The owner of telecommunication giant Tencent, 47-year-old Ma Huateng, closes the top three richest men with the $34.8 billion fortune. 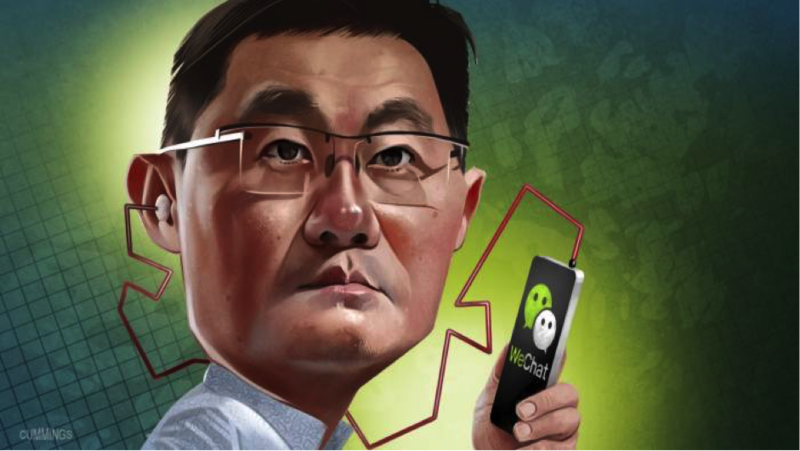 Tencent holding company whose subsidiaries are involved in mobile games, payment systems, internet, and online ad services, as well as the most popular in China messaging application WeChat. Earlier in August, Tencent has joined the cryptocurrency trading ban on its social app WeChat through measures including real-time monitoring of daily transactions and block suspicious transactions when necessary. At the beginning of August, it even blocked a number of accounts that were publishing crypto news. The magazine also includes the names that are associated with crypto personally. As such, 39-year-old Micree Zhan (or Zhan Ketuan) - the chairman and co-founder of the mining giant Bitmain, whose fortune estimated at $4.25 billion is on the 95th line of the rating. 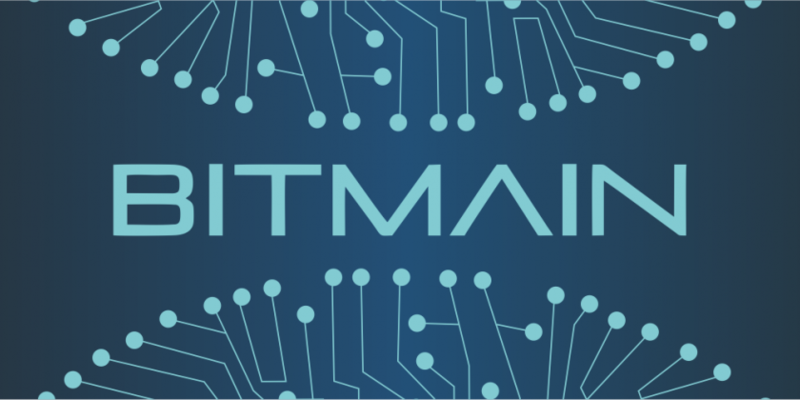 While another Bitmain co-founder, Jihan Wu (Wu Jihan), was ranked 205th on the list with a personal fortune of $2.38 billion. Hurun’s rating also did not pass by the owners of the world's major cryptocurrency exchanges. 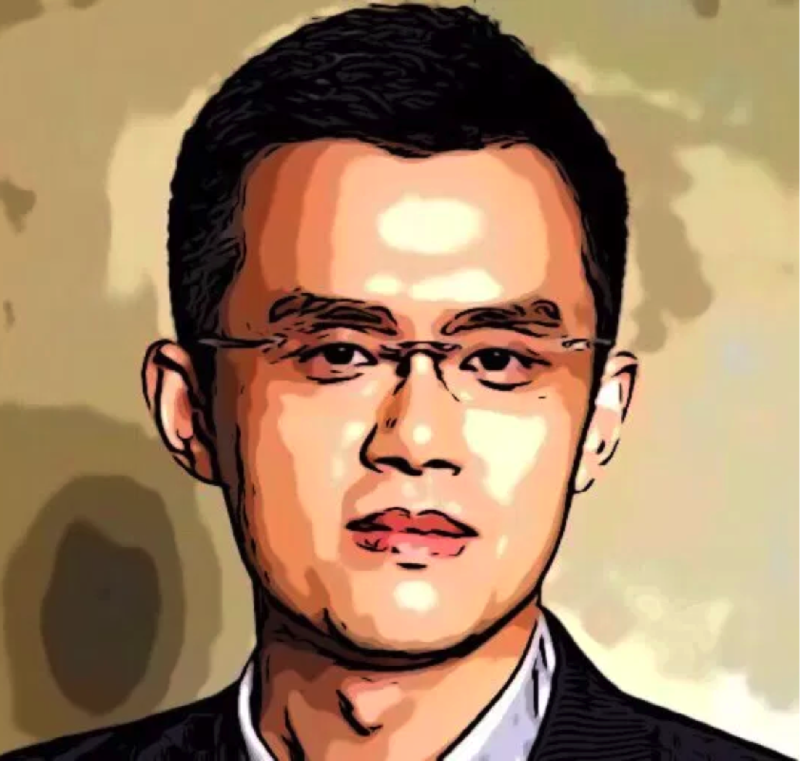 The 41-year-old head of Binance, Zhao Changpeng, takes the 230th place with $2.2bn of fortune that he made not without the help of crypto. He is generally optimistic about the market of cryptocurrencies. And now we know why! "Just watch price catch up to reality inevitably. It's the most beautiful thing to watch happening to you when you know it ahead of time (and acted upon it accordingly)," he wrote earlier. 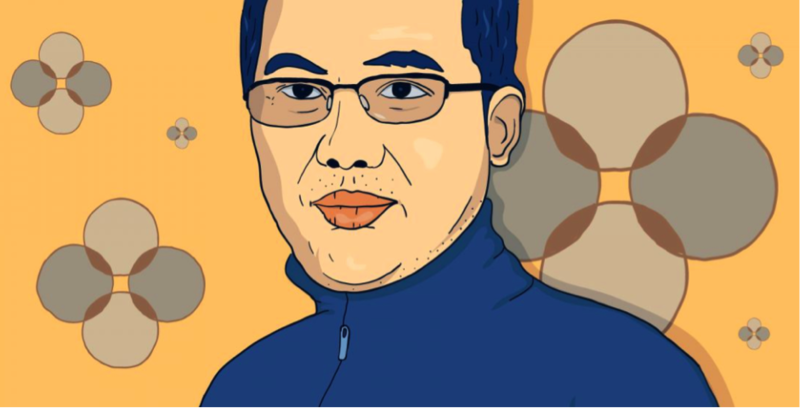 Mingxing Xu (or more famous under the name Star Xu), the 33-year-old founder and CEO of OKCoin, an exchange service, and OKEx, the second biggest crypto exchange with the $1.45 billion fortune is placed 350th. 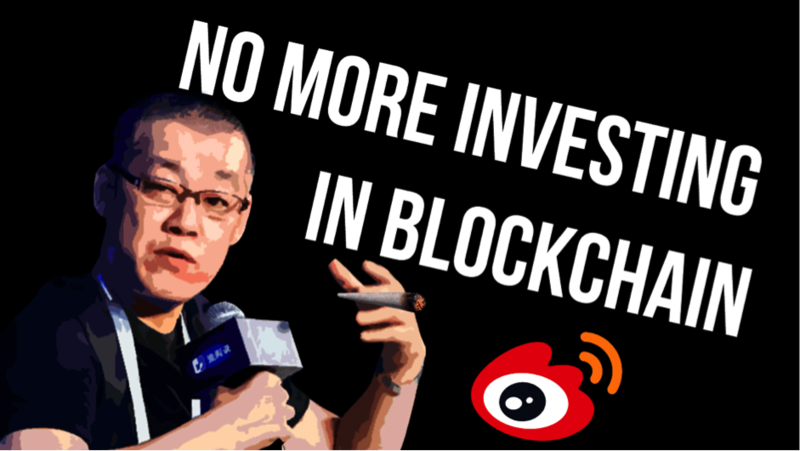 Last month Xu became the subject for questioning by the Chinese police that suspected him of crypto fraud. However, no evidence backing up the suspicions came to light, so the billionaire was free to go. Thirty-six-year-oldLi Lin, the founder of Huobi cryptocurrency exchange, is also a newcomer for such a chart. Lin holds the 556th position with the $1 billion fortune. Recently, Huobi decided to launch its own social platform. 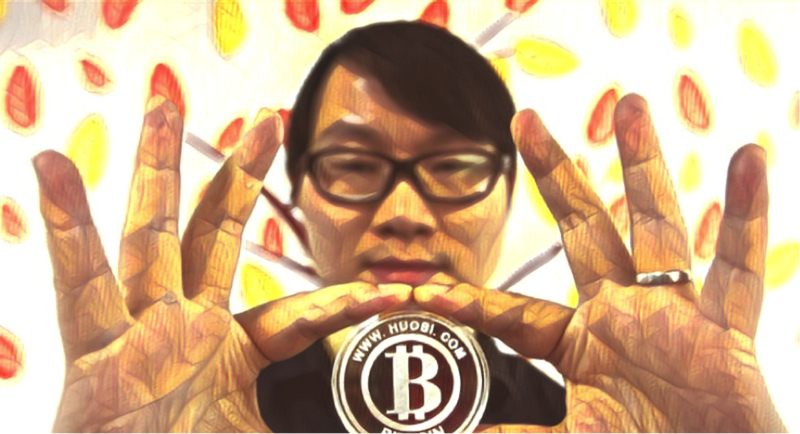 Huobi Chat aimed to establish a tool that will unite investors, developers, and users, who are interested in crypto. The same position in the rating takes Li Xiaolai, a retired teacher is more famous as a founder of BitFund and one of the largest bitcoin holders in China. His fortune is also estimated around $1 billion. However, this successful investor has recently stated that he is leaving the crypto field. “I plan to spend several years to contemplate on my career change. As for what I’m doing next, I’m not sure just yet...I’m still optimistic about blockchain in the long term,” he said in his post on Weibo. On 728th position, you can find 44-year-old Hu Dong with $800 millions of fortune. 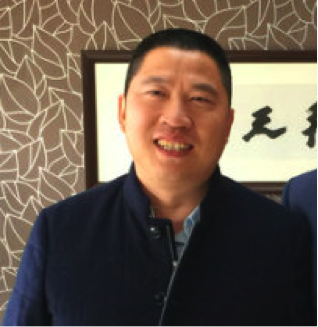 Hu Dong is the founder of Bitcoin mining equipment Ebang International Holdings. 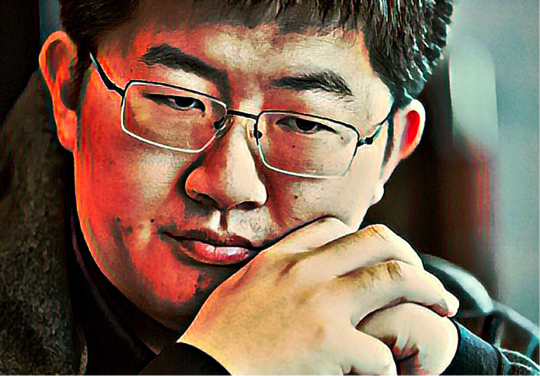 A lot further is his competitor, 35-year-old Zhang Nangeng, the founder of computer hardware manufacturer Canaan Creative with $510 million, is on the 1149th place. The Chinese women who deal with crypto and blockchain industry couldn’t make it the list, however, the total number of female millionaires in 2018 occupy 28.7% of Hurun’s list. This figure is record-breaking since 1998.